Great backyard barbeques start with a great grill. 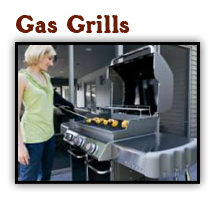 Whether you enjoy the smoky flavor from a traditional charcoal grill or love the instant, even cooking capabilities of gas grills, Stermer Brothers has a quality grill for your needs. Choose from the latest models from Napoleon, Weber and more. 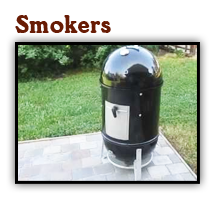 We also carry a great selection of meat smokers for slow cooking flavor at its best! So get ready for a ton of backyard barbeques this summer with a brand new grill that'll make you the life of the party. Not sure what type of grill to get? 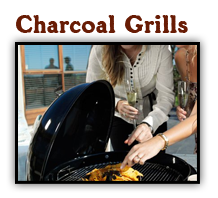 Our knowledgeable sales staff can help you choose the best grill for your needs. Visit our showroom to see our models on display or contact us with questions.